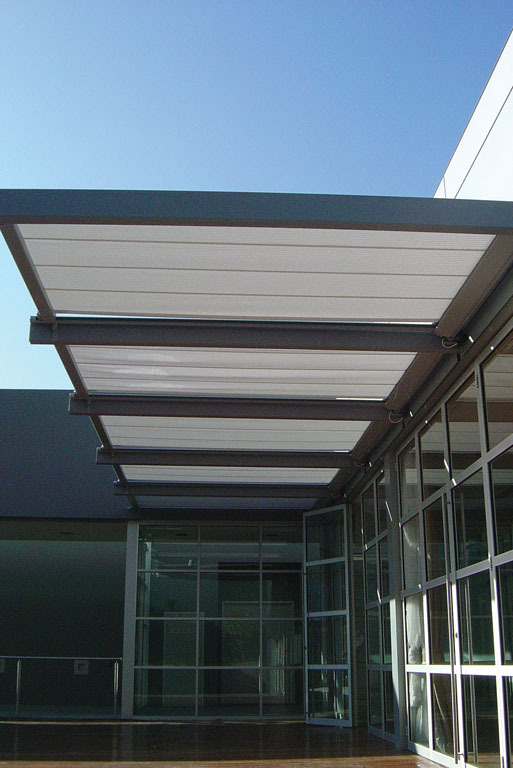 Sleek and Versatile awnings help dramatically change the look and feel of your outdoor entertaining area. 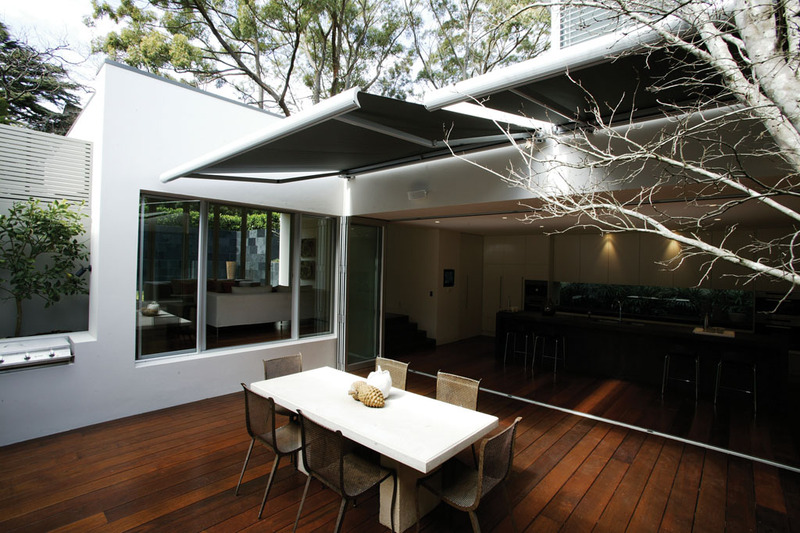 Catering specifically for Australia’s climate and love for outdoor living, custom made awnings are designed to meld stylishly and efficiently with your surroundings. 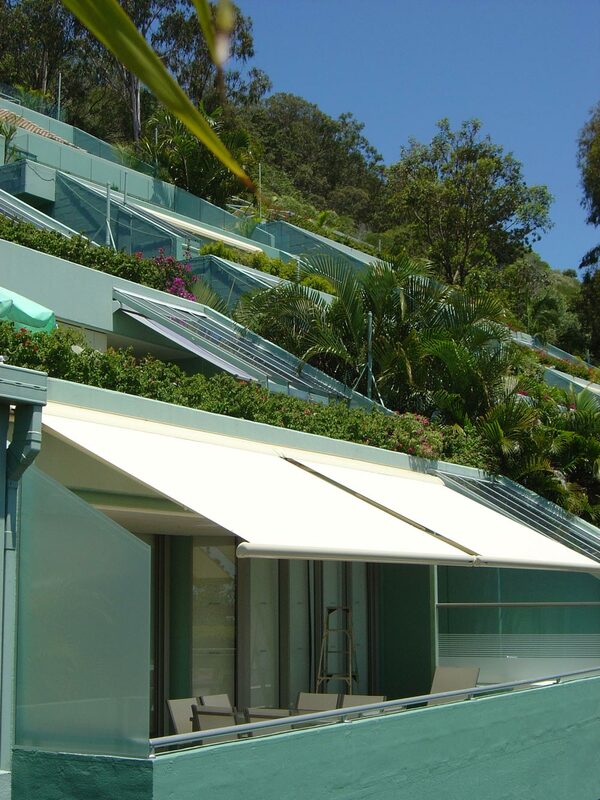 Awnings provide great heat protection for your home during summer. 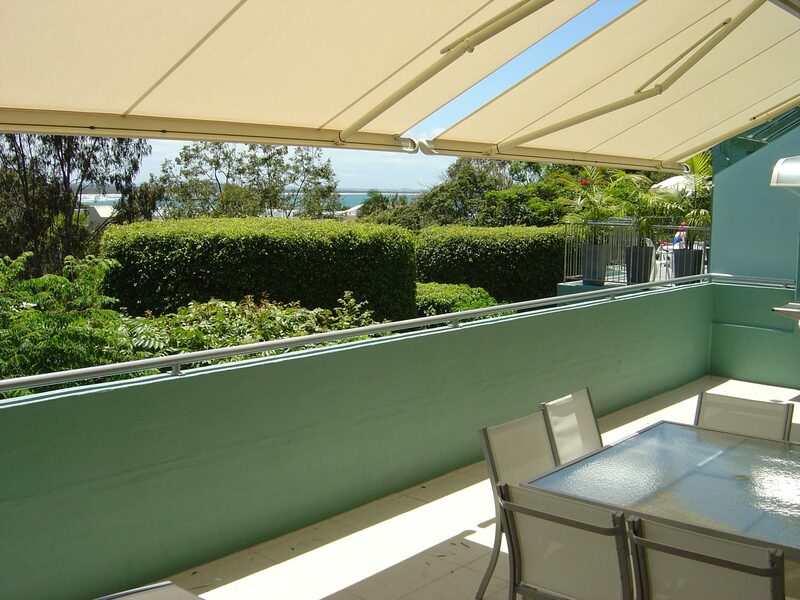 VIP Curtains & Blinds have a vast array of superior quality fabrics in a variety of styles including zip track, canvas and acrylic retractable awnings are available. 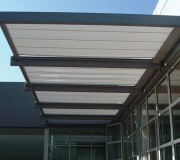 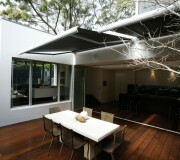 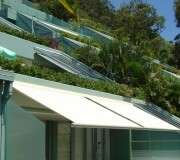 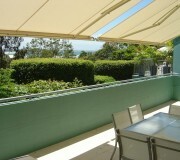 VIP is a specialist supplier of German made, Markilux Awnings.